It is entirely appropriate a society set up in the name of the “Father of Hypnotherapy” James Braid should also honour the pioneering – if controversial – work of John Elliotson. Which is precisely what we id at our April 2018 meeting. Is a Derbyshire-born journalist whose career has ranged from crime reporter to health correspondent. These days though she is best known for her highly acclaimed and rigorously researched series of books on historical figures, with a clear tendency towards medical and health issues. As a freelance journalist her work has appeared in The Times, The Guardian, The Observer and Sunday Telegraph as well as the British Medical Journal and History Today. 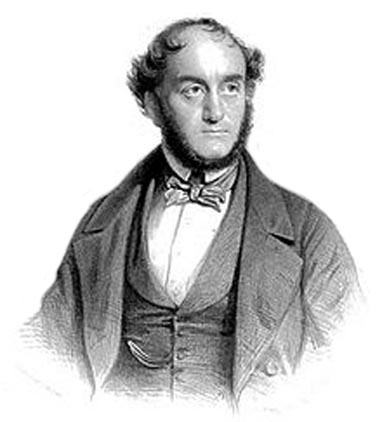 As far as we know Dr Elliotson never used the term hypnotist or a hypnotherapist but described himself as a Mesmerist and for some years in the mid-19th century he sought to convince highly conservative, sceptical colleagues in the medical profession of the efficacy of mesmerism. His work has however been increasingly regarded as preparing the way for James Braid’s own experimentations and writing a couple of decades later. Elliotson first became interested in mesmerism in the late 1820 and early 1830 and as he progressed it seemed to be going so well, with packed demonstrations and enthusiastic acclaim. So much so that hemanaged to make the London University hospital – now University College, London – a theatre for displays of mesmerism, influencing a wide circle of eminent figures of the period. He was for instance a friend of both William Thackeray, who dedicated a book to him and Charles Dickens who was also introduced by him to mesmerism. However it all ended sadly and badly. Amid allegations of fraud and charlatanism, the Council of the University College passed a resolution in December 1838: "That the Hospital Committee be instructed to take such steps as they shall deem most advisable, to prevent the practice of Mesmerism or Animal Magnetism within the Hospital". Immediately Elliotson resigned all of his appointments including his post as professor of the principles and practice of physic in London University. All this and far more will was delivered in what was an intriguing and inspiring talk by our guest speaker, journalist, author and historian Wendy Moore. 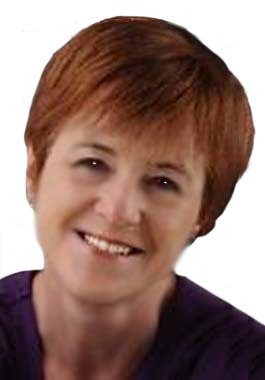 Specialising in historical and medical investigations, she has gained a reputation for lively, entertaining writing which brings her subjects to life.